Range Rovers & Land Rovers in India massively cheaper than before! 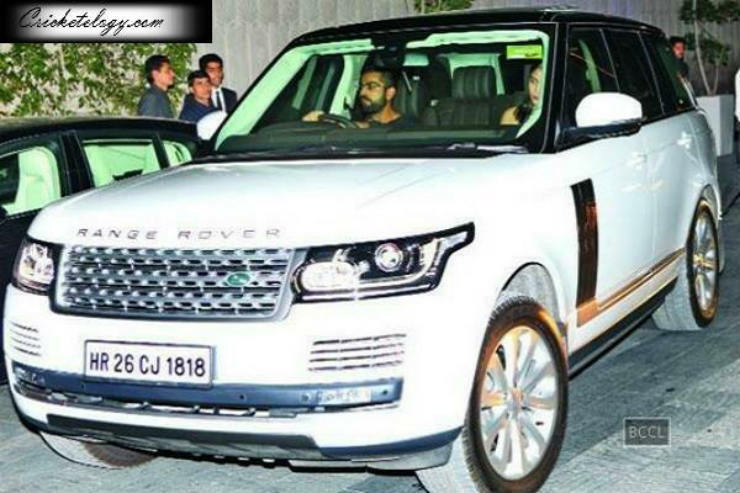 The Range Rover Vogue has a massive following among India’s movers and shakers. And thanks to Brexit, it just got the biggest price drop that any car has ever had in this country. Confused? Don’t be, we’ll explain! The range before the price drop was from Rs 2.12 crores to Rs 4.0 crores, ex-showroom Delhi. The Vogue is now cheaper by a massive Rs 50 lakhs. Yes, you read it right, 50 lakhs. According to a report by Autocar India, The main reason behind this price drop is the fact that the British Pound has dropped in value, ever since Brexit took place, which means that the whole Land Rover range is now priced more competitively. The Discovery Sport is now Rs 4 lakhs cheaper, the Evoque cheaper by Rs 3.0 lakhs and the Range Rover Sport by Rs 30 lakhs. 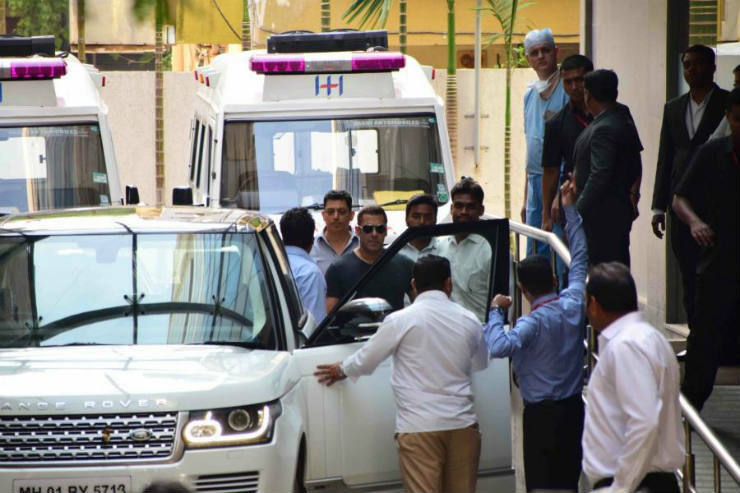 Salman has always been a Range Rover fan, ever since the brand was introduced in the Indian market. He previously had the older model, one with which he had a lot of issues and had lashed out on twitter. It seems he is pretty happy with his current one. Virat has also picked up a Vogue. Being an Audi man, this is an interesting choice, since he already has the Q7. Anushka is among the only actresses to have the Vogue. While most of them prefer SUVs, they opt for the Audi Q7. She has had one for quite a while now. Khiladi Kumar, as he is often reffered to as is a person who doesn’t like to show off much. 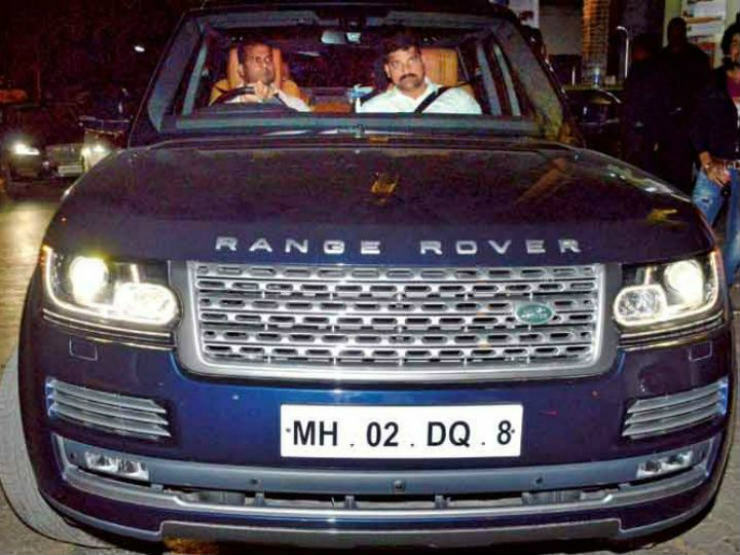 Yet, he does have Land Rover’s flagship SUV, the Vogue. 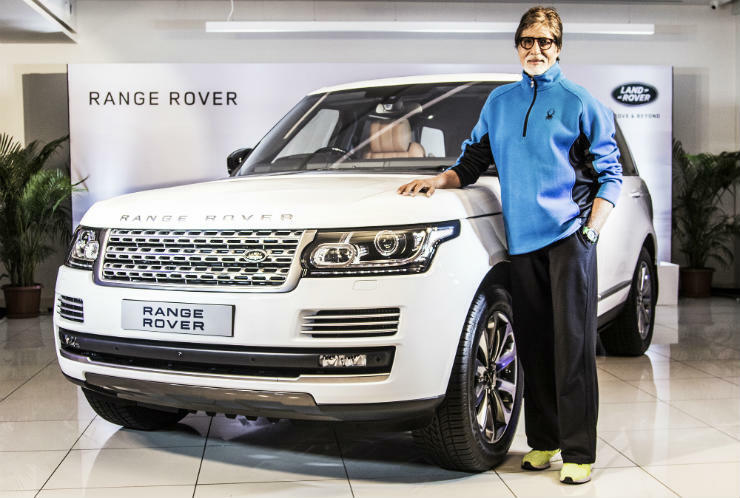 Sr. Bachchan also has a SUV fetish. He owns the LC and the GL as well. He has opted for the LWB version which is powered by the 4.4 liter V8 diesel engine that produces 335 Bhp and 740 Nm. 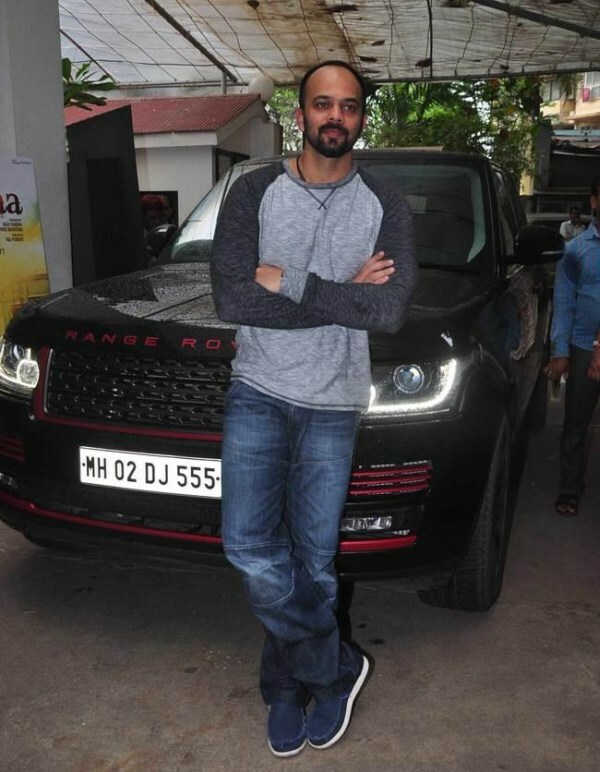 Rohit Shetty certainly has a loud taste. He not only has a Range Rover, but one that has been modified to suit his personality. He has gotten red accents done all over, like the grille, the bumper and the Range Rover badging which gives this SUV a unique look. Ranbir Kapoor has gotten himself a Vogue, finished in this blue shade which looks royal. 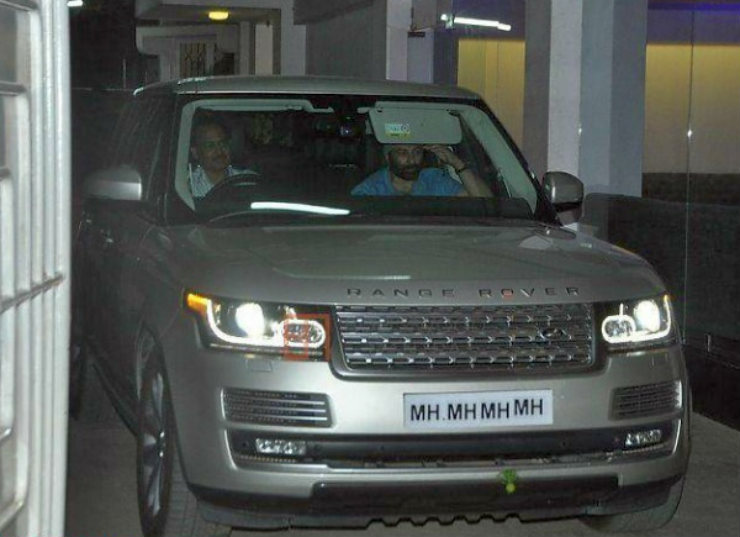 The eldest son of Dharmendra, Sunny Deol too has a Range Rover Vogue. His family likes the Land Rover brand so much that there are many more Land Rovers spread across his family. Like we mentioned above, the Vogue is the flagship SUV from Range Rover. It comes in a whole host of trim levels and with a few engine options. The base diesel is a 3.0 liter V6 unit which makes 244 Bhp and 600 Nm. Above this, there is also 4.4 liter V8 diesel engine that produces 335 Bhp and 740 Nm. For those who are looking at petrol, you can have a 3.0 liter V6 petrol engine that produces 335 Bhp and 450 Nm, but this is only on offer on the lower trim level. Those who want a petrol at the higher end will have to opt for the 5.0 liter V8 engine that makes 503 Bhp and 625 Nm. The top spec variant gets 543 Bhp and 680 Nm from the same 5.0 V8. This V8 is supercharged. The Vogue can be had in both short wheel base and long wheel base options, based on how much you want to spend. All variants come equipped with 4wd, which means that you can take it off-road without giving it a thought. It has a Terrain Response Dial where you can select choose what road surface you are on. It has a fording depth of 900 mm, thanks to the air filter being located high up. This is the reason why the Vogue is called the S Class of SUVs.